"Share ko lang... I had a super fun chikahan with my Uber driver awhile ago. 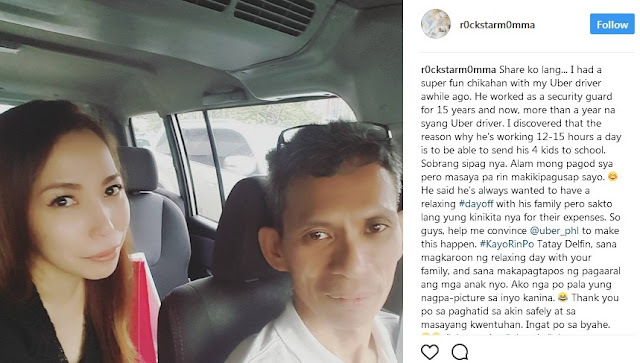 He worked as a security guard for 15 years and now, more than a year na syang Uber driver. I discovered that the reason why he's working 12-15 hours a day is to be able to send his 4 kids to school. Sobrang sipag nya. 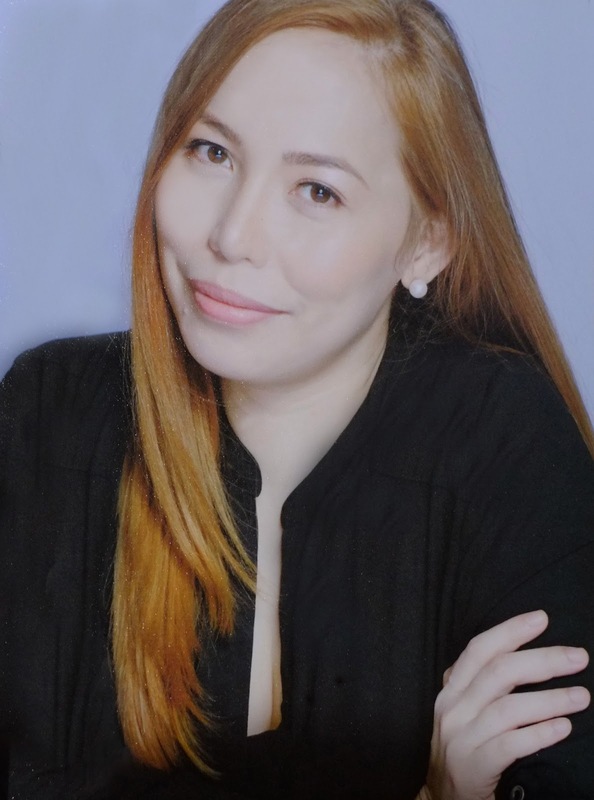 Alam mong pagod sya pero masaya pa rin makikipagusap sayo. 😊 He said he's always wanted to have a relaxing #dayoff with his family pero sakto lang yung kinikita nya for their expenses. So guys, help me convince @uber_phl to make this happen. #KayoRinPo Tatay Delfin, sana magkaroon ng relaxing day with your family, and sana makapagtapos ng pagaaral ang mga anak nyo. 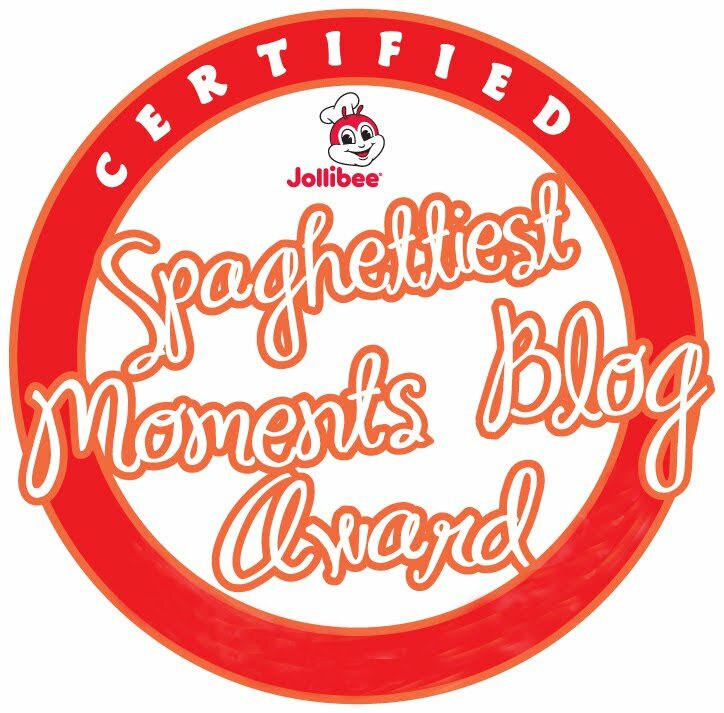 Ako nga po pala yung nagpa-picture sa inyo kanina. 😂 Thank you po sa paghatid sa akin safely at sa masayang kwentuhan. Ingat po sa byahe." I'm really glad Uber is launching a campaign that aims to build a stronger sense of community between riders and drivers. Uber intends to do this by giving back to the drivers that have helped get us to where we need to go. The touching new video gave its viewers a new perspective on things. Remember that driver who turned down the music so you could continue your business call? Or that other driver who offered you a bottle of water because he could tell you needed it after a long day. More than the people who bring you to your next destination, these drivers have stories, too. Uber's latest video features three incredible stories of drivers who have also become inspirations to their riders. 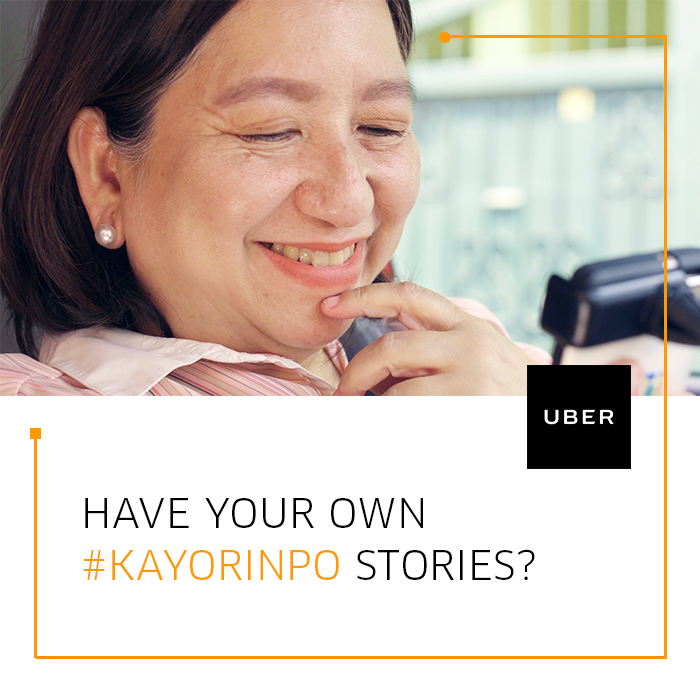 In the spirit of giving back to the drivers who have helped us get to our destinations, hope you can also share your own #KayoRinPo or Uber Driver story online. Be sure to include a screenshot of your driver profile, with a short write-up about what you wish for them.